It’s National Rice Month, and rice is a great way to get grains in any meal. Because of its popularity around the world, it’s also a great way to try new flavors. Mix more rice into your meals with these healthy rice recipes. First up is One-Pot Spinach Rice, a healthy and hearty side dish for your next dinner. If you need a fast, all-in-one dinner, look no further than Cajun Chicken & Rice. Drop the takeout menu and try this Clean-Eating Chicken Fried Rice instead. 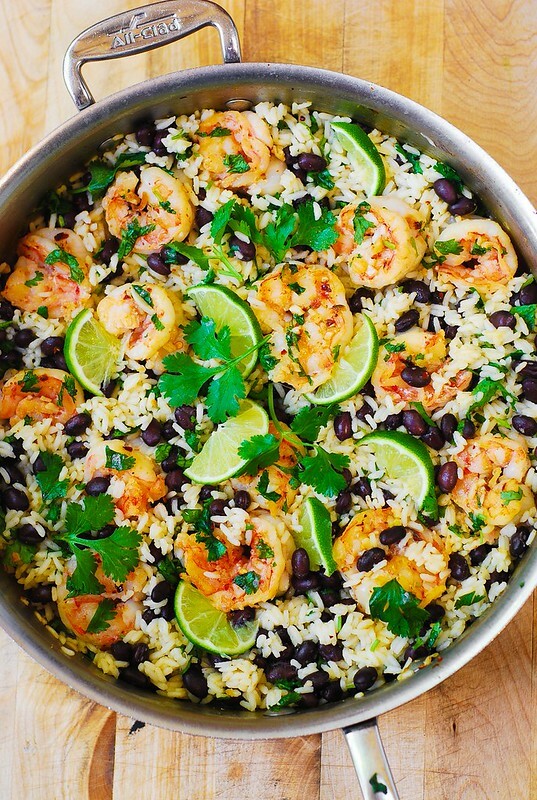 Bring the flavors of Mexican food home with Cilantro-Lime Black Bean Shrimp and Rice. Herbed Wild Rice with Mushrooms tastes so good you’ll abandon boxed wild rice. 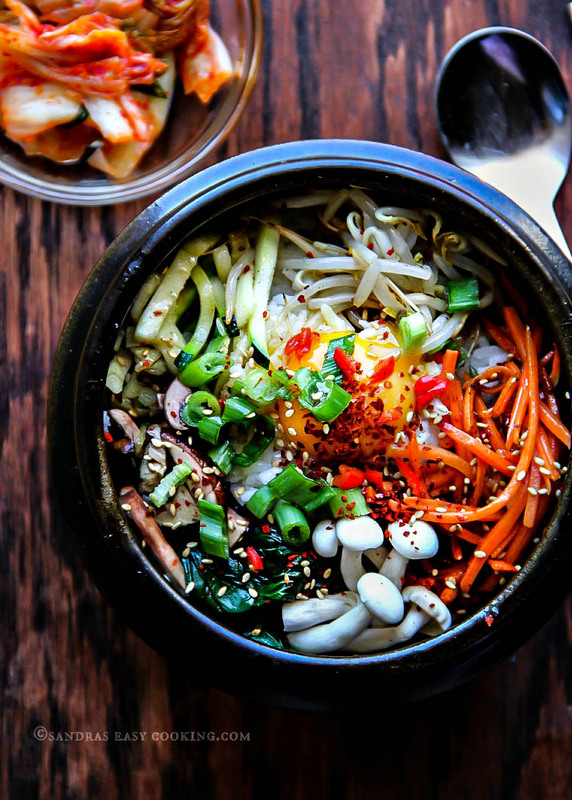 These 24 Healthy Rice Bowls will help you choose what’s for dinner this fall. Trying to cut back on grains? 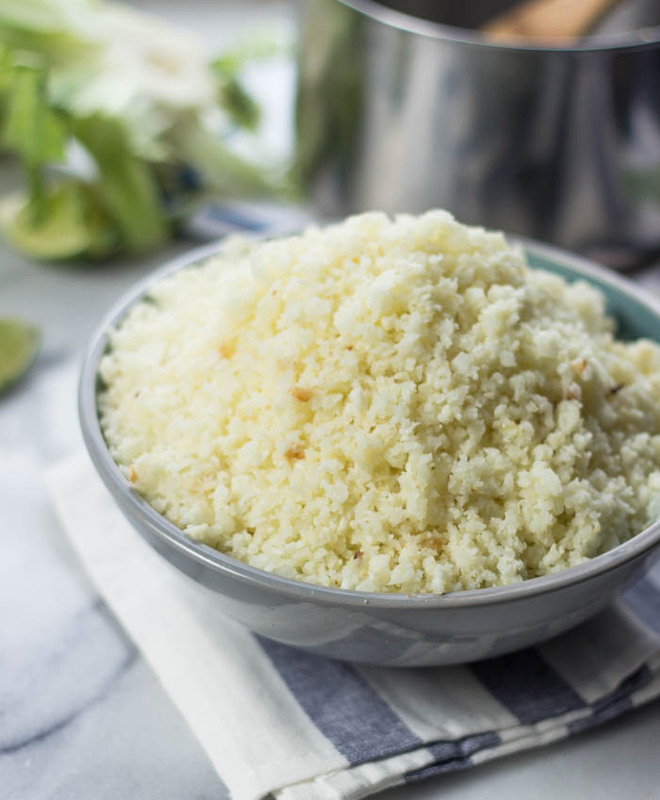 Make Cauliflower Rice to sneak in extra veggies.